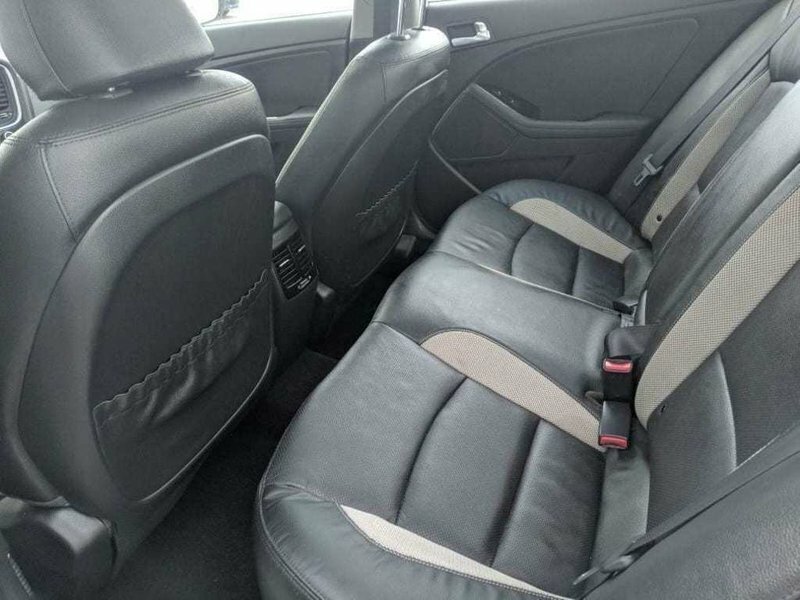 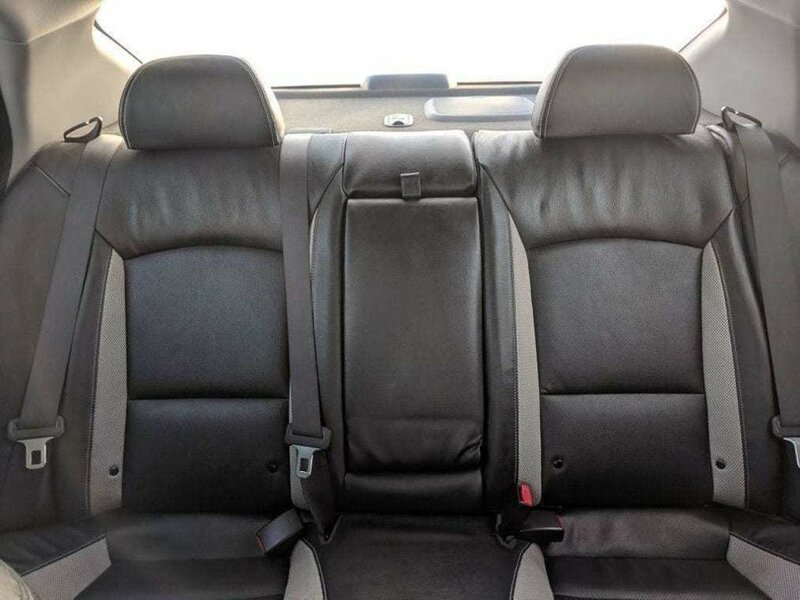 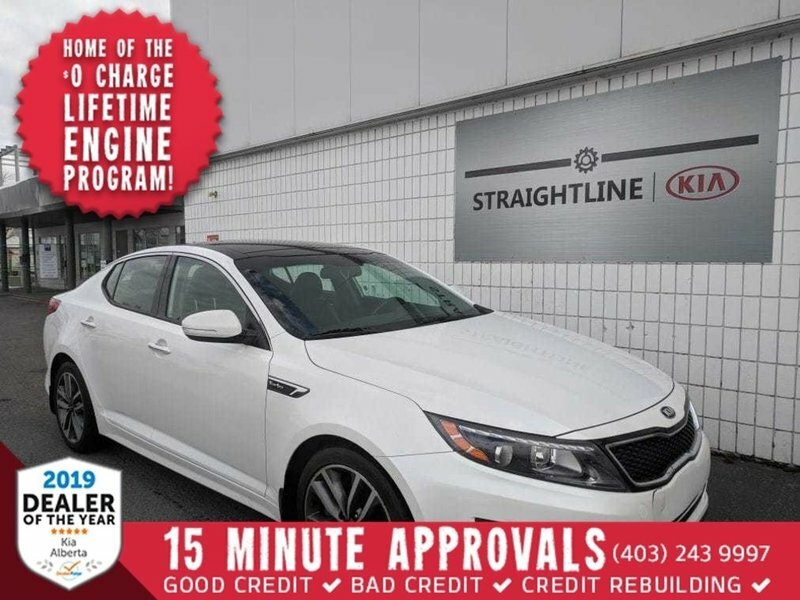 Sport tuned suspension and 18'' alloy wheels, paddle shifters, leather seats, and power drivers seat make this a sporty ride while offering all the comforts of a luxury car. 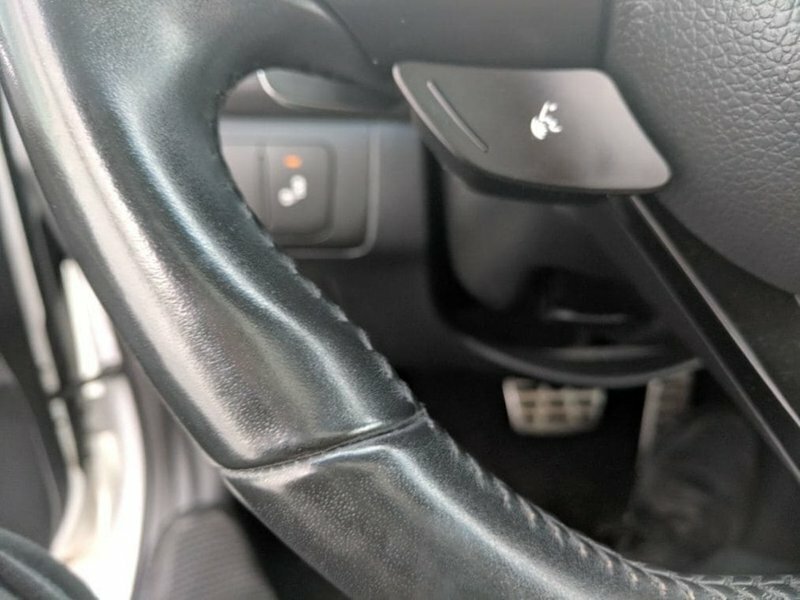 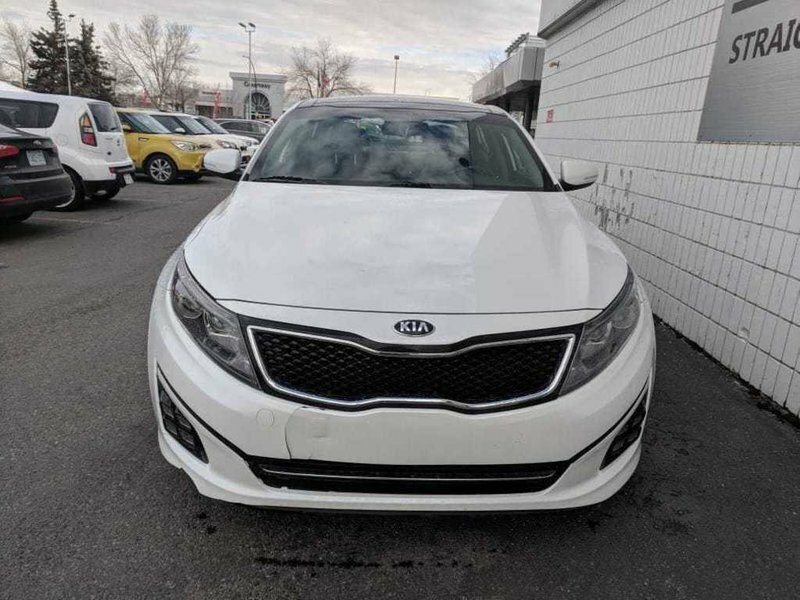 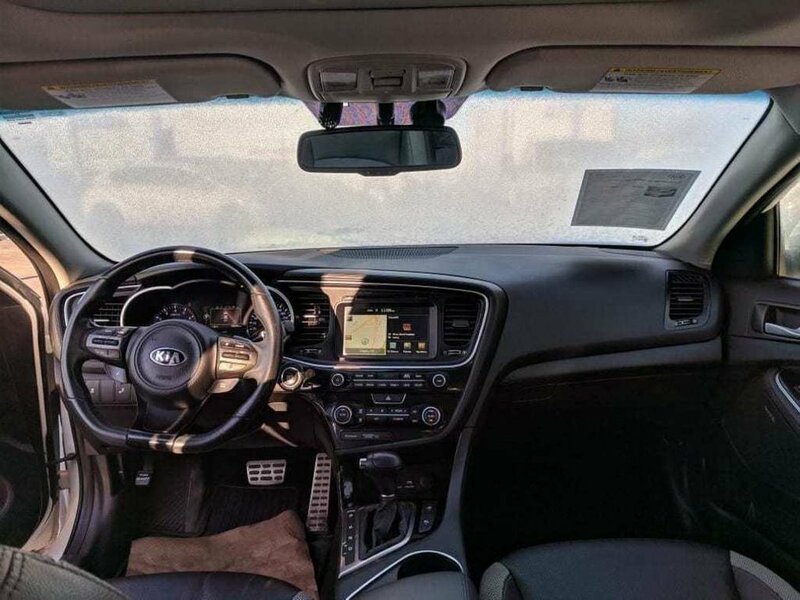 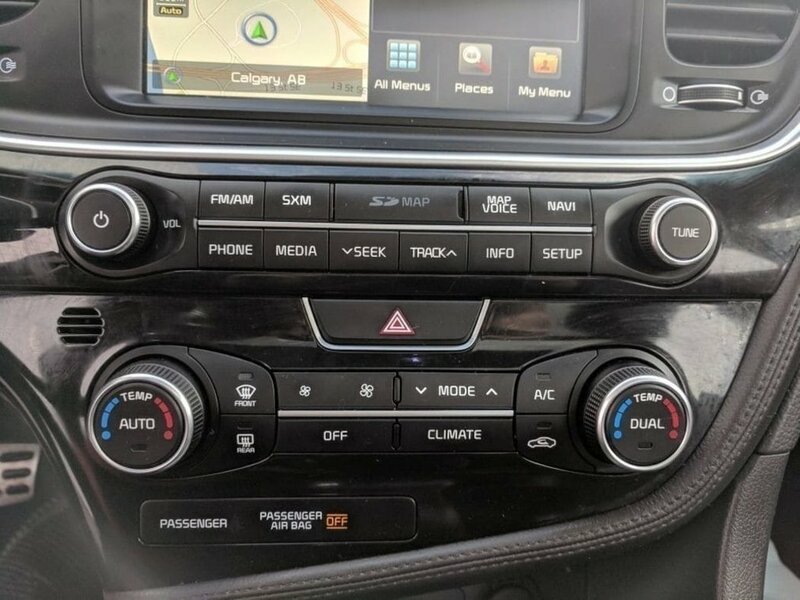 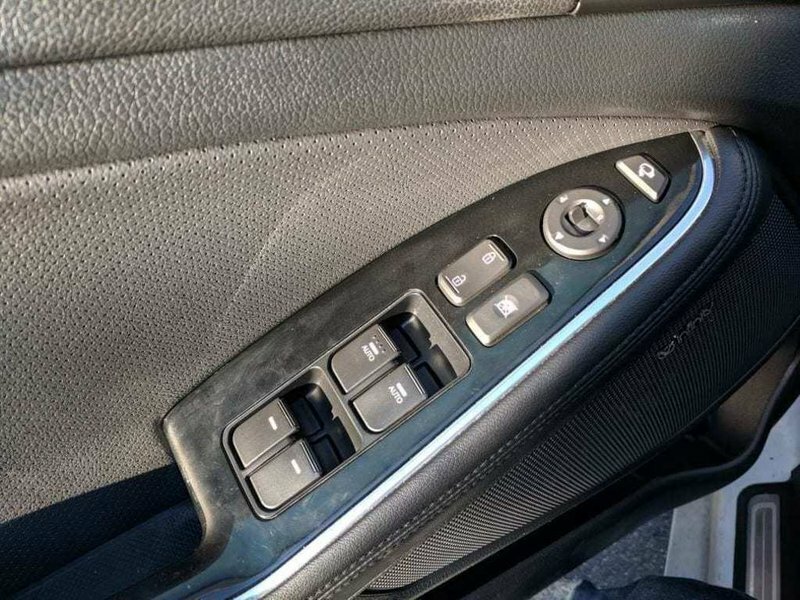 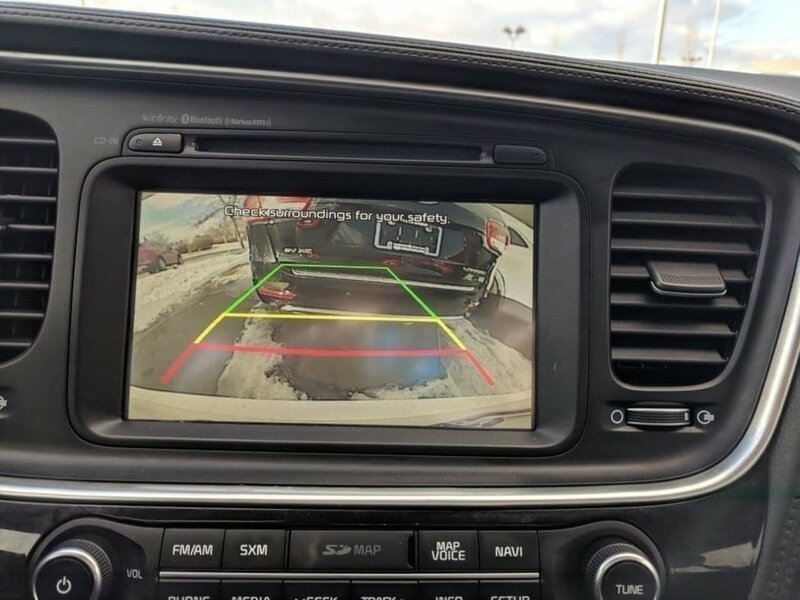 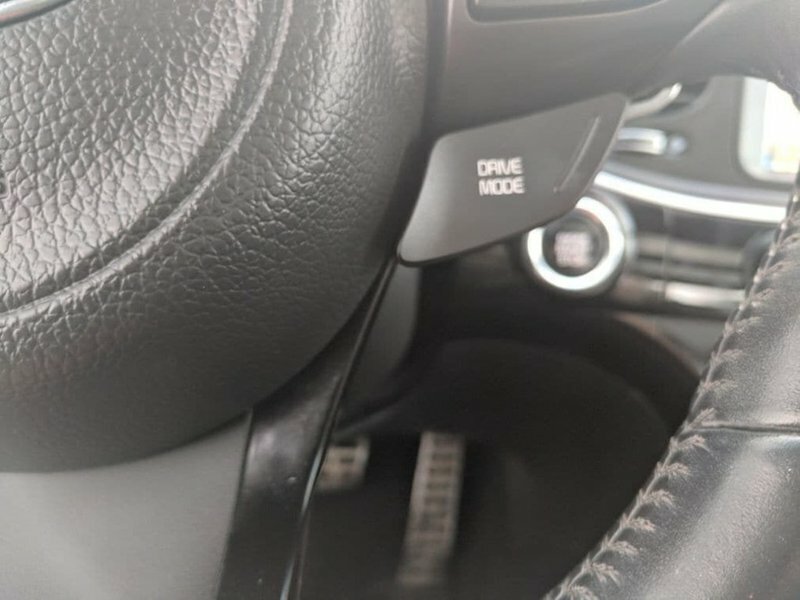 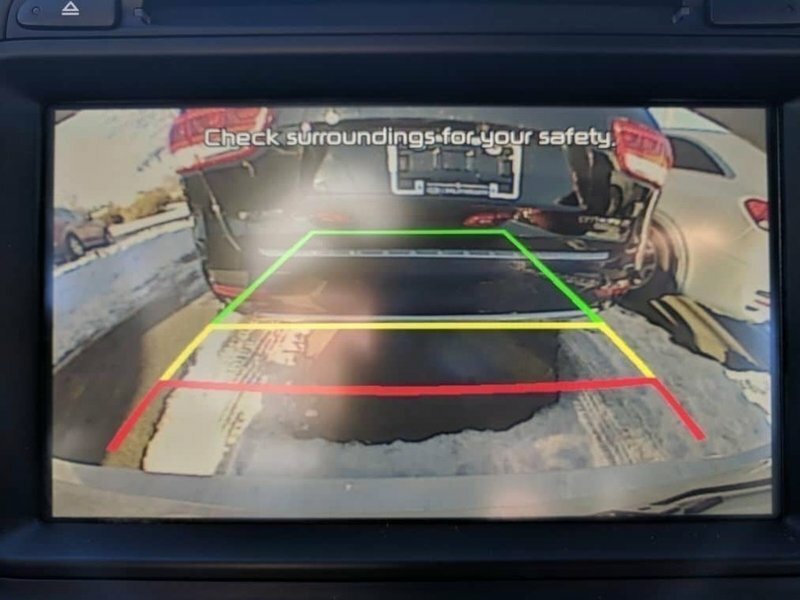 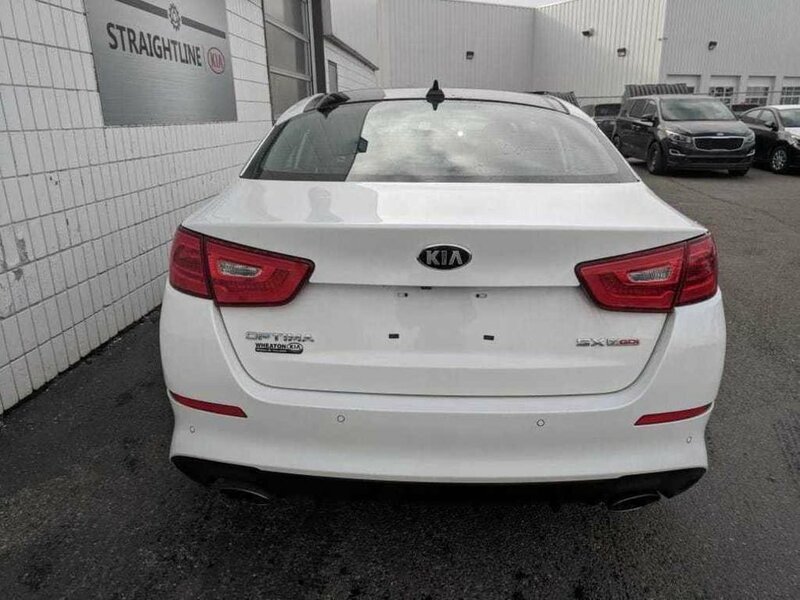 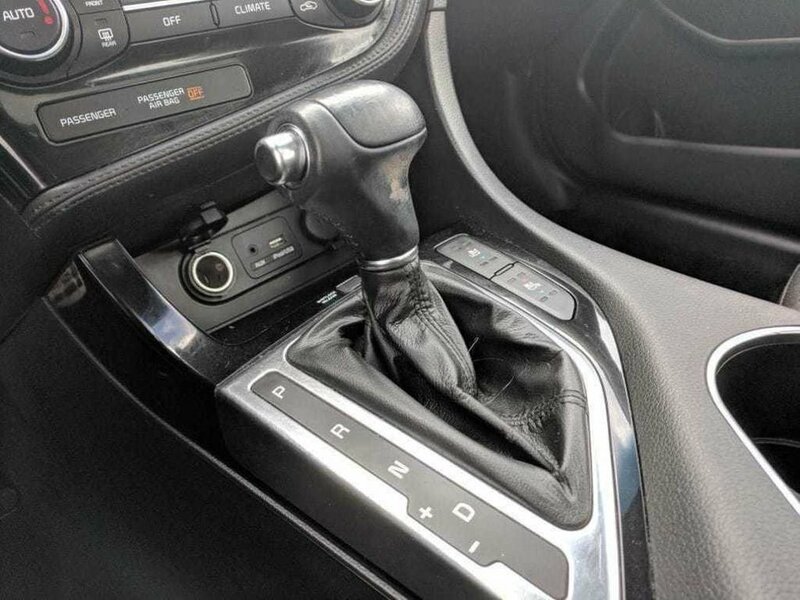 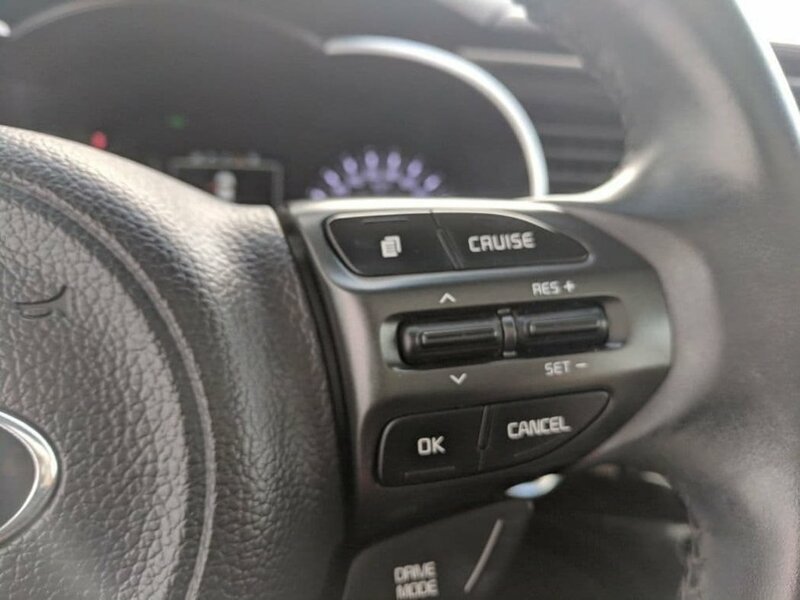 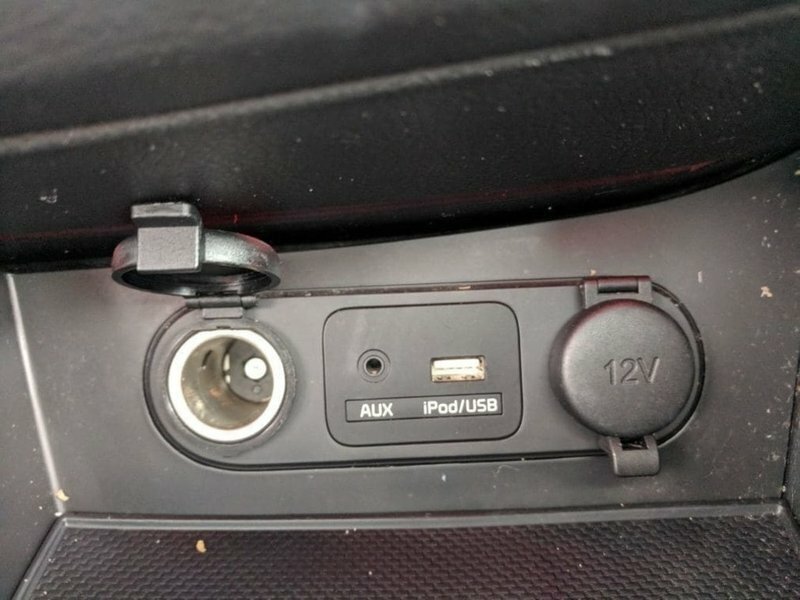 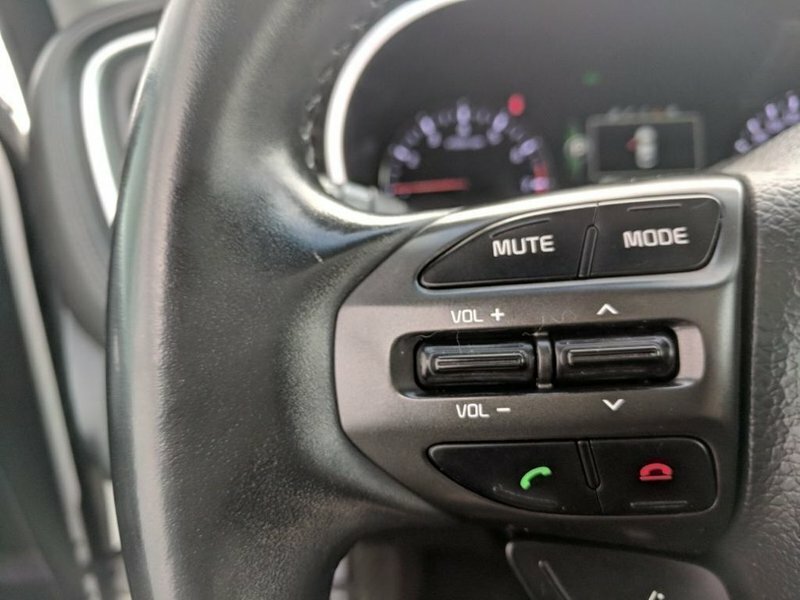 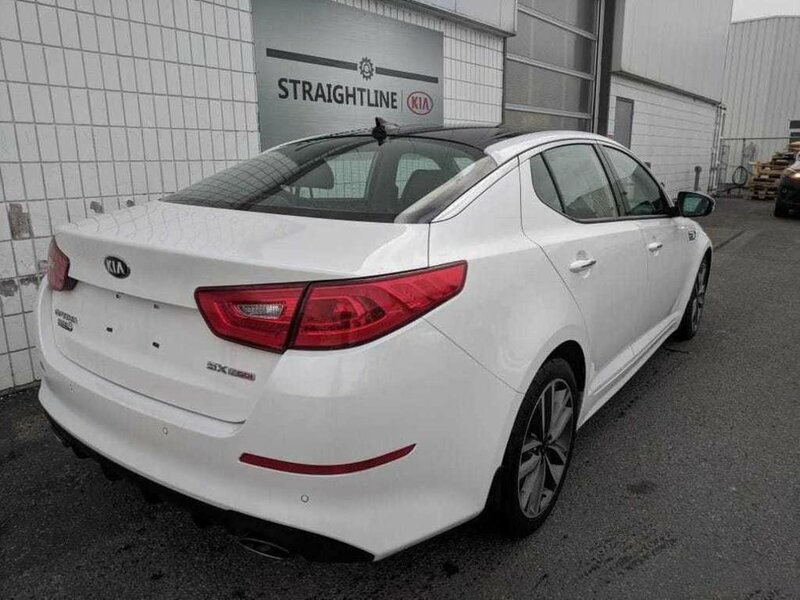 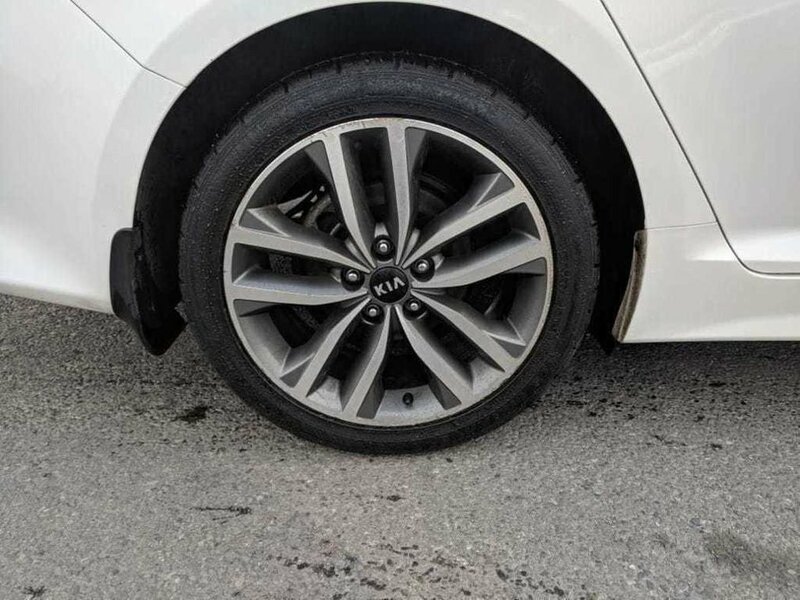 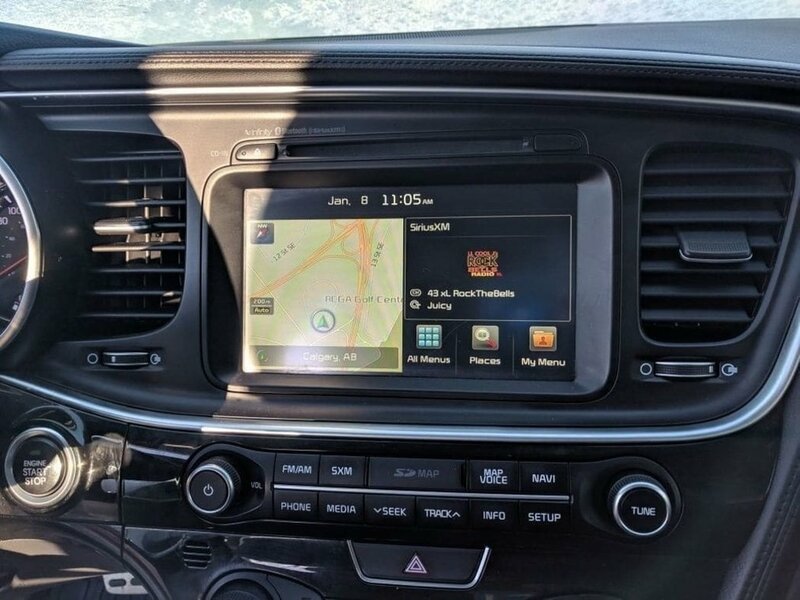 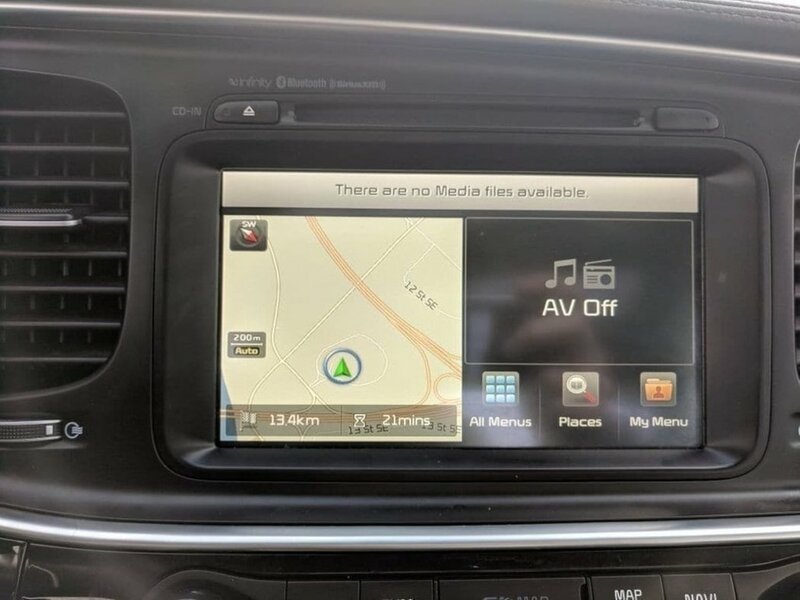 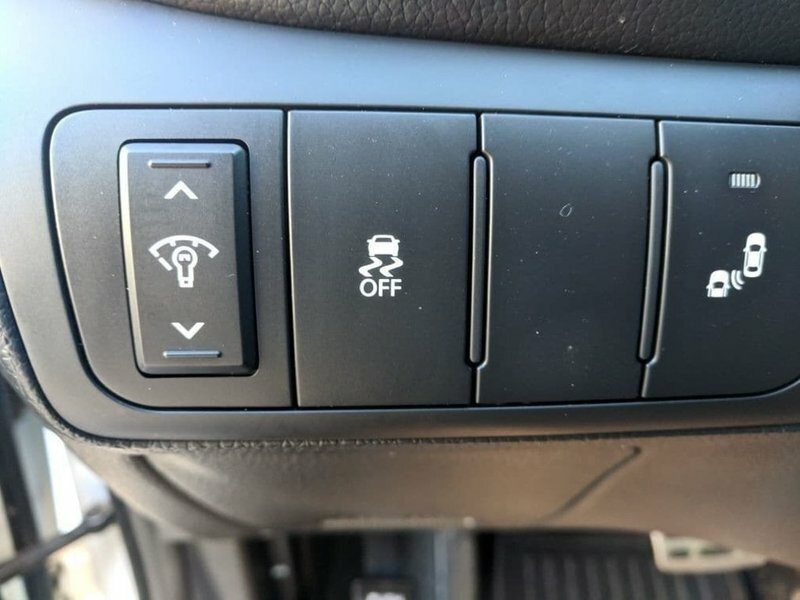 Enjoy the smart key with push button start, AC, cruise control, cooled glove box, heated mirrors and all of the safety features in this Kia Optima with just under 80,000kms. 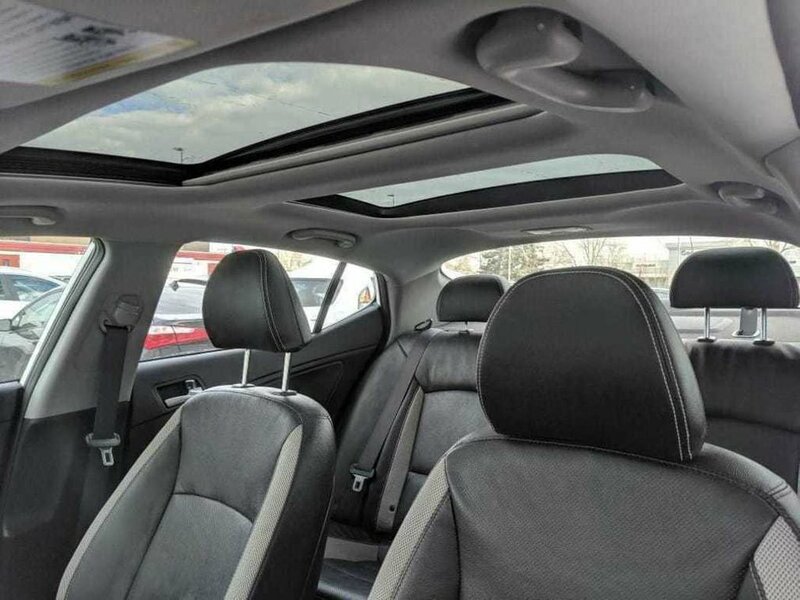 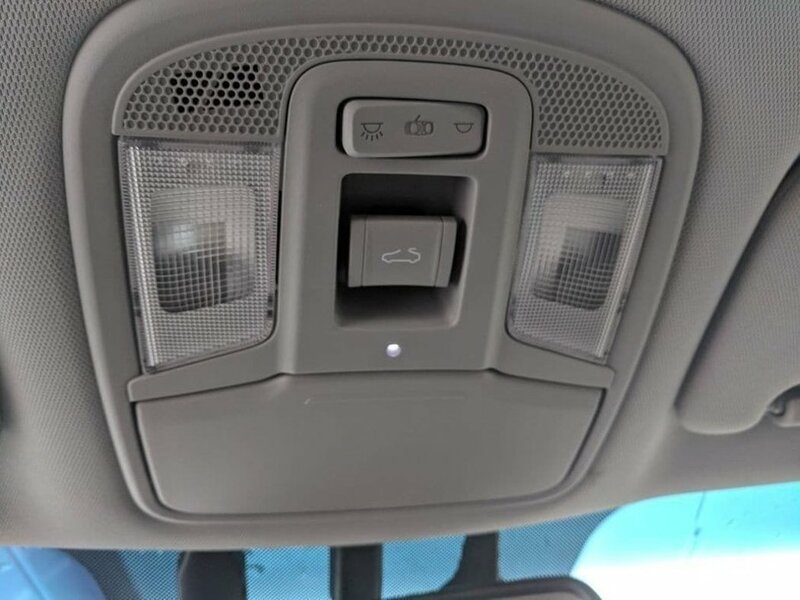 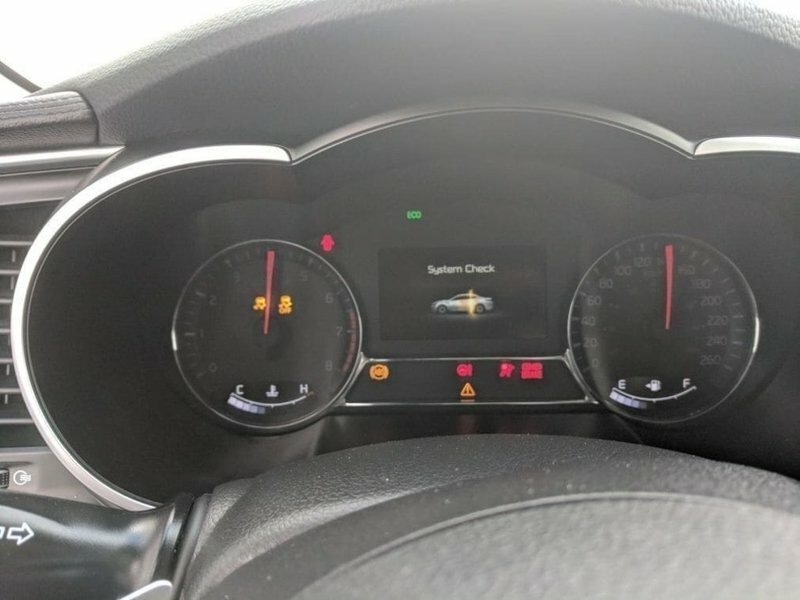 You will have peace of mind driving knowing that our certified technicians have completed an extensive 185 point inspection and road test, plus you will also get the remainder of the manufacturer comprehensive warranty. 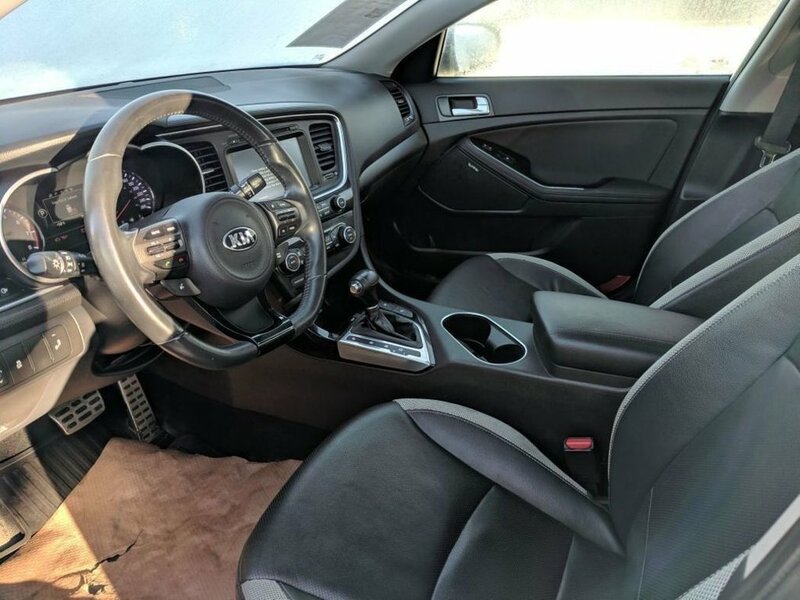 This vehicle has one claim on the Carfax report for $1525.43.